known Finnish architect Alvar Aalto used to spend his time in the beautiful Säynätsalo area where he also used to have his summer house – designed by himself of course. 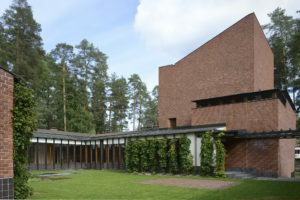 During this trip you’ll get known with Alvar Aalto’s history and the Säynätasalo Town hall which is designed by Aalto. 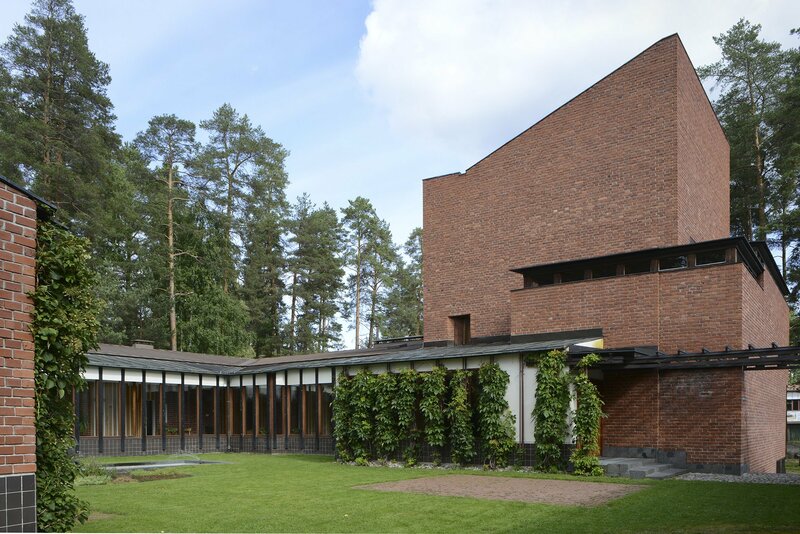 Did you know that Alvar Aalto has often travelled to Säynätsalo by the same boat s/s Suomi? Our genuine steam boat s/s Suomi departs from Jyväskylä harbour at 14.00 pm and arrives to Säynätsalo dock at 15.20pm where the guide is waiting for you. 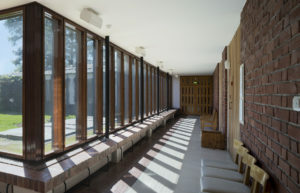 Together with the guide you’ll find your way to the Säynätsalo Town Hall where the guide will tell you more about Aalto’s unique design. After the tour you’ll head back to Jyväskylä by local bus nro 16 (the bus departs from Säynätsalo for example at 17.00, you can check the whole bus timetable from here). The price does include the cruise, guidance and the bus ticket. there’s a chance to buy buffet lunch and there’s also a cafe at the Säynätsalo Town Hall.